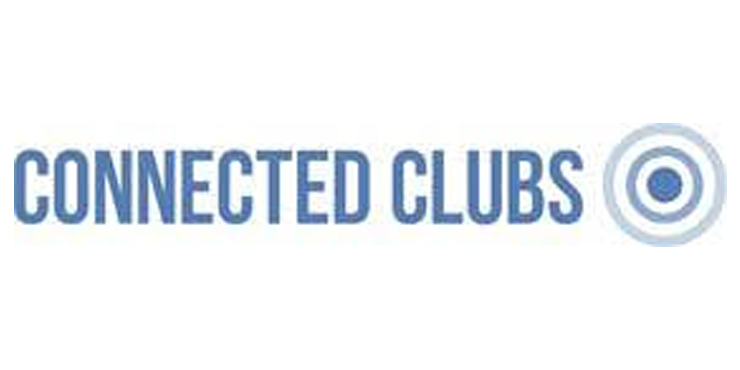 Connected clubs is an innovative sports company offering a range of services and equipment to coaches and clubs. We strive to offer excellent customer services and a unique product range. We are the distributors in Europe for Oncourt Offcourt, Racquet Weight and Ace Attack. The directors of the business as still very much hands on and our MD can be found on the tennis court coaching for at least half of the week. We are a very lean business and are very keen to make sure that our small team are always motivated and having fun. We also have a network of sales reps and brand ambassadors who also have access to the Perk Box platform. A happy team are a more effective team so we see Perkbox as a very worthwhile investment. We have also found some of the offers save the business money so that is an added bonus!